I am finally getting back into the swing of things after all the planning, preparation and traveling to and from Creativation! I have returned home and back to the daily grind feeling wiped out and energized all at the same time. I’ve been purging the craft room to make room for all the new headed this way. I am ready for an inspired February and I hope you are too! To kick off this month of love, I am guesting over on the Neat & Tangled blog! This darling company based in Delaware (USA) creates adorable hand drawn sentiments and images that are incredibly charming. If you don’t already have a few in your collection, you might consider heading on over to their SHOP. I know there is something that is going to jump right into your cart! Today, in the first of three guest appearances at Neat & Tangled for February, I am sharing some denim love! This project can be masculine or feminine, at Valentine’s Day or any day throughout the year. Create the look of denim by die cutting the Wonky Chevron Cover Plate in white cardstock. Copic color each chevron segment solidly varying between B37, B99, B97 and B95. Piece chevrons back together by adhering onto a darker blue A2 cardstock panel. The dark base will conceal any possible paper gaps. Apply Copic Various Ink Colorless Blender refill solution to a piece of denim fabric until slightly damp. Press fabric against colored Wonky Chevrons for a second or two, then lift. The fabric pattern will emerge on the colored chevrons as it dries. Repeat until desired effect. Terry cloth or corduroy will also create interesting textured prints. Trim panel one eighth inch on each side and adhere popped up onto an A2 white folded card base. Die cut Love You Nice and Neat Die in white cardstock 3 to 4 times and adhere stacked together with liquid glue. The liquid glue provides wiggle room for easy and perfect alignment. Adhere sentiment to card panel. Die cut included heart in red or Copic color with R35, and pop in place. 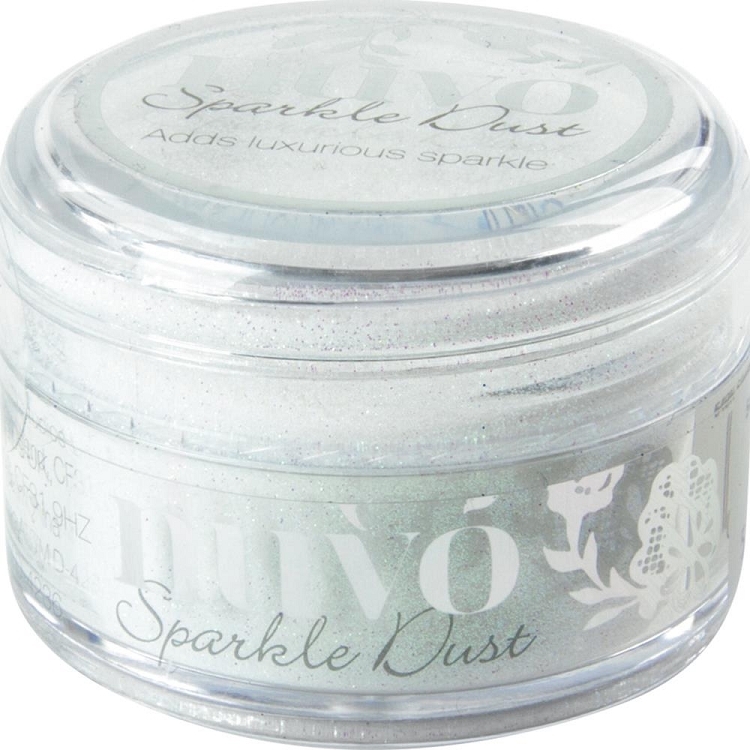 Apply clear lacquer pen and sprinkle on a fine glitter while wet to achieve a sugared look. Thank you for visiting today, and, thank you to the Neat & Tangled family for inviting me to share a bit of crafty therapy. I hope you’ve been inspired and I’ll see you again soon! P.S. Find the Neat & Tangled shop HERE and their blog HERE. They are loaded with talented designers and tons of inspiration! WOWW I reallly love this idea. Wow Janette, my fist tought when I saw your post comming in to my mail box was that you used real denim. What a great way to make texture, love it and it looks so realistic. Gorgeous card. Thank you so much for sharing and have a great weekend.